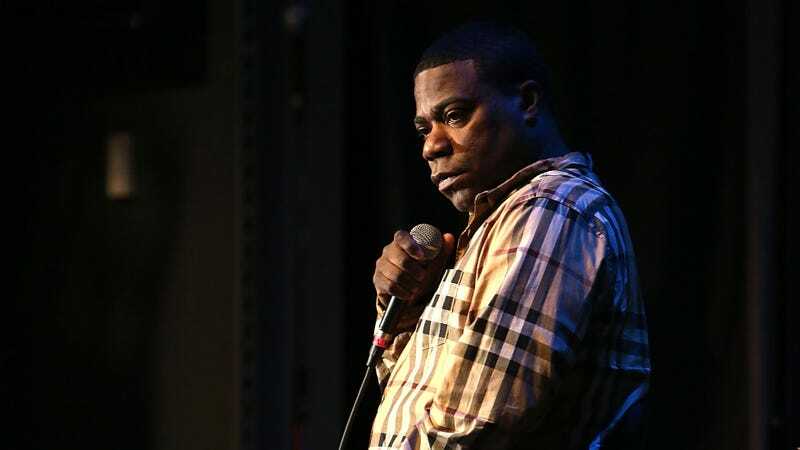 Tracy Morgan's rep released a statement following this weekend's fatal car accident, contradicting rumors that the comedian would need to have his leg amputated. Morgan will face an "arduous" recovery process, but his scheduled leg surgery is not an amputation. There have been a bunch of reports claiming Tracy's leg would have to be removed — but his rep tells TMZ, "Rumors about his leg are completely fabricated." We're told the comedian remains in critical condition with his fiancée by his side ... and she wanted to quell the amputation buzz. The rep says they're working closely with the hospital staff to share more details about the surgery on Tracy's leg ... adding, "This recovery will be arduous and we hope that you can be patient during this difficult time." Ron Goldman's father, Fred Goldman, is convinced that Robert Kardashian covered up evidence in the OJ Simpson murder trial. Robert Kardashian, OJ Simpson's trusted confidante and member of his "Dream Team" of lawyers, carried away evidence in a suitcase from OJ's home the night his ex-wife Nicole Brown Simpson and her friend Ron Goldman were viciously stabbed to death – and took the secret of where it is to his grave. 'That evidence would have convicted 'the killer,' says Ron's father Fred Goldman, who to this day refuses to refer to the disgraced gridiron great by name. Kardashian, dad of Kim, Khloe and Kourtney, died of esophageal cancer in 2003. ...When OJ was convicted in Las Vegas, Nevada court on October 3, 2008 of conspiracy, kidnapping, robbery and assault with a deadly weapon - 13 years to the day after he was acquitted of the double murders of Nicole Brown-Simpson and Ron Goldman – Fred and Kim sent OJ a card at the Lovelock Correctional Center in Lovelock, Nevada. 'We hope you enjoy your new home!' it said.